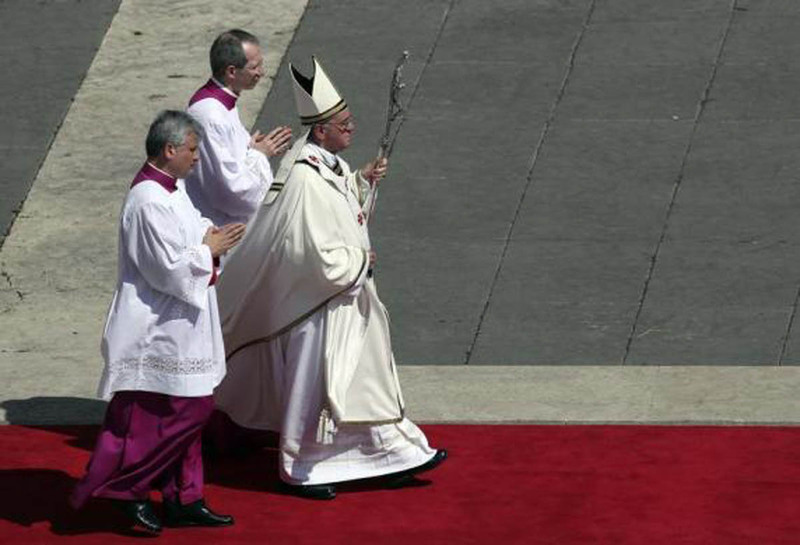 VATICAN CITY - Pope Francis will spend the first anniversary of his election in a spiritual retreat, far from the adoring crowds in Rome and the tensions within the Church hierarchy that have defined the last year. 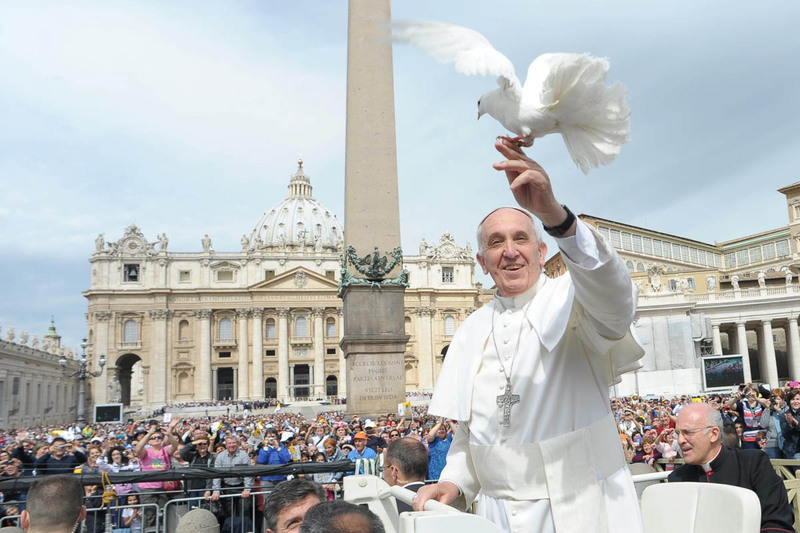 In keeping with Francis's tendency to eschew much of the pomp and ceremony associated with his role, Thursday's anniversary is not being marked in any official way. 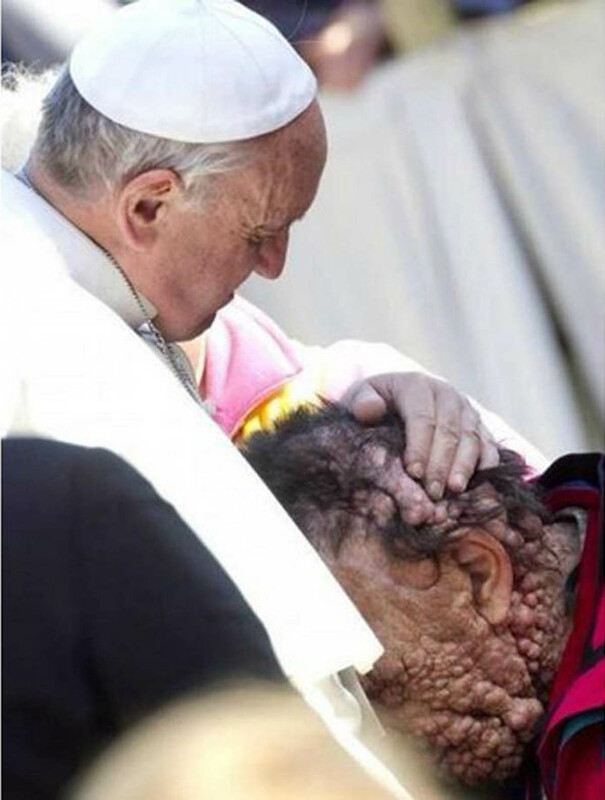 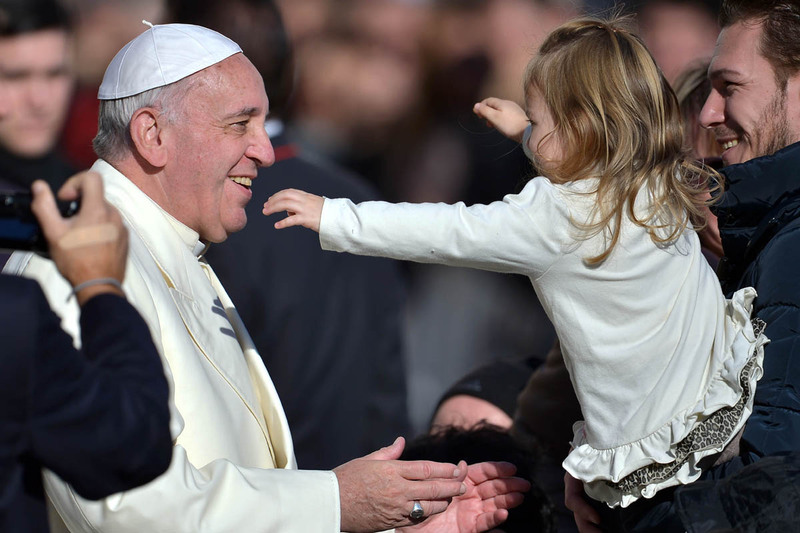 The 77-year-old will not even be in the Vatican, having left on Sunday for a retreat in woods located in the Castelli Romani, a picturesque area on the southeastern outskirts of Rome. 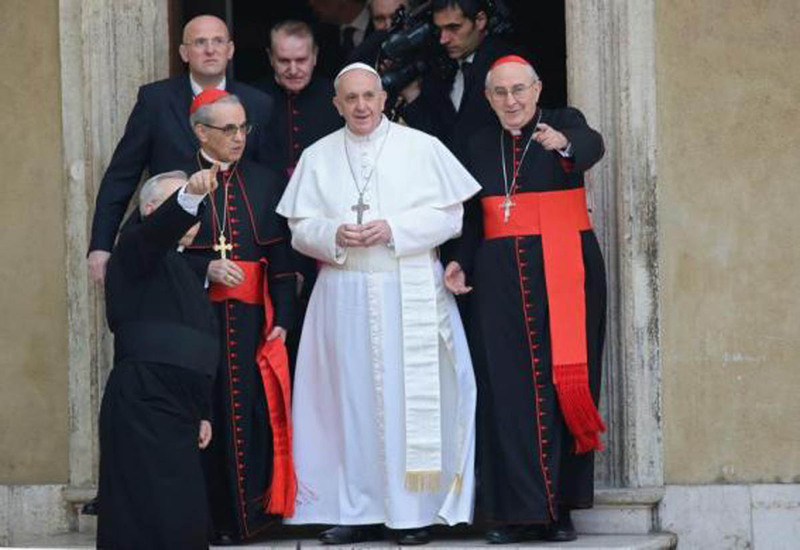 In the manner that has come to define his papacy, Francis made the short trip by coach in the company of 83 members of the Curia, the Church's governing body. 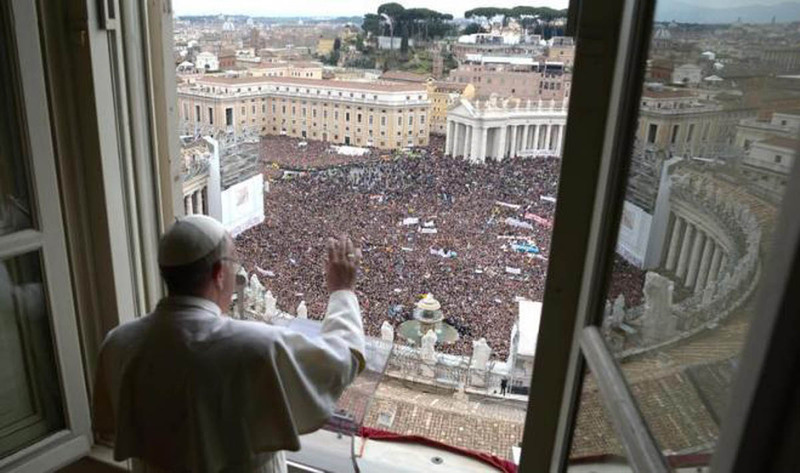 The retreat is a regular fixture in the Vatican calendar and is intended to mark Lent, the solemn pre-Easter period that is associated with self-denial, penance and repentance. 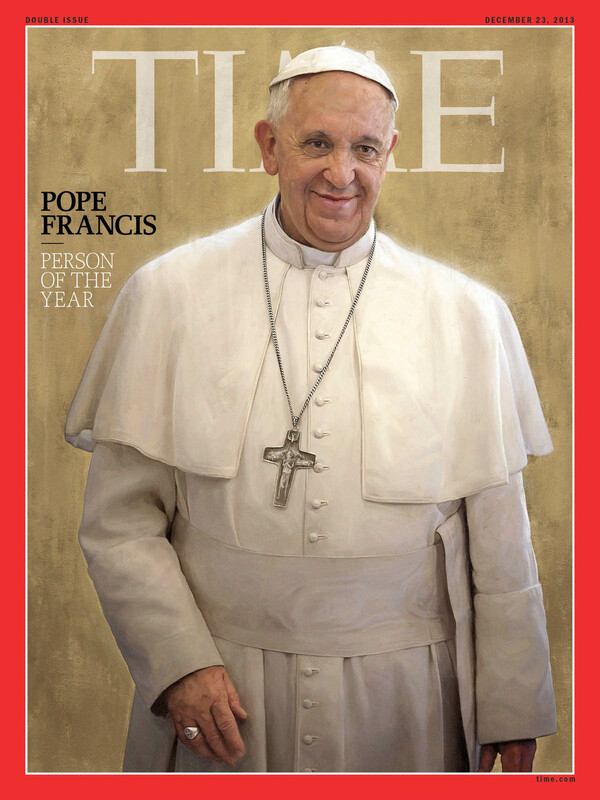 As such it represents the perfect alternative to what would have inevitably been a media circus had Francis opted to mark the anniversary in public. 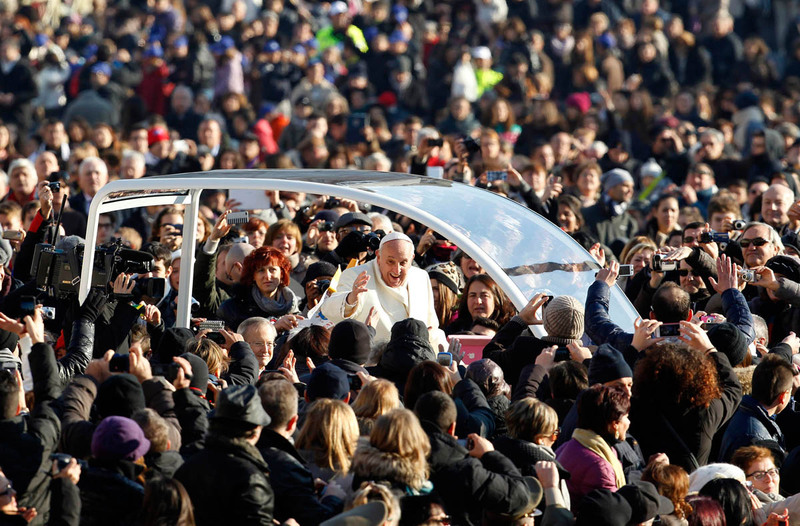 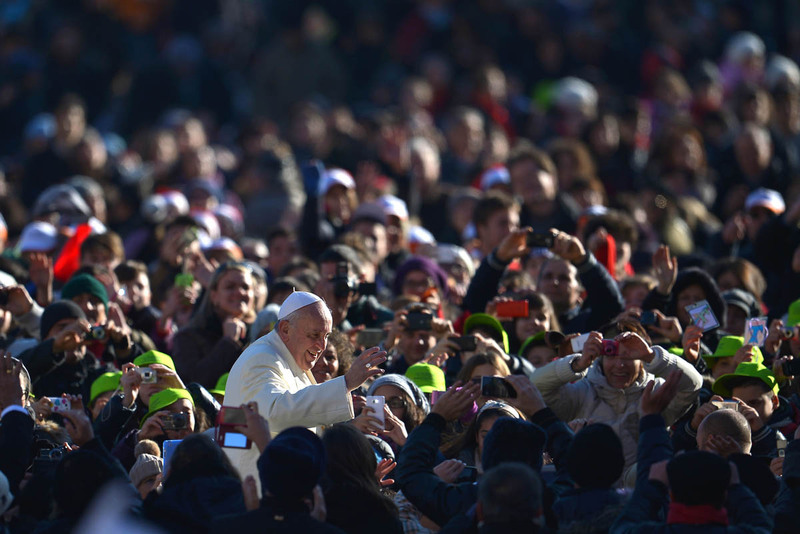 The pope's extraordinary popularity has helped increase church attendance around the world but it has also fuelled the growth of a cult of personality that Francis has denounced as inappropriate. 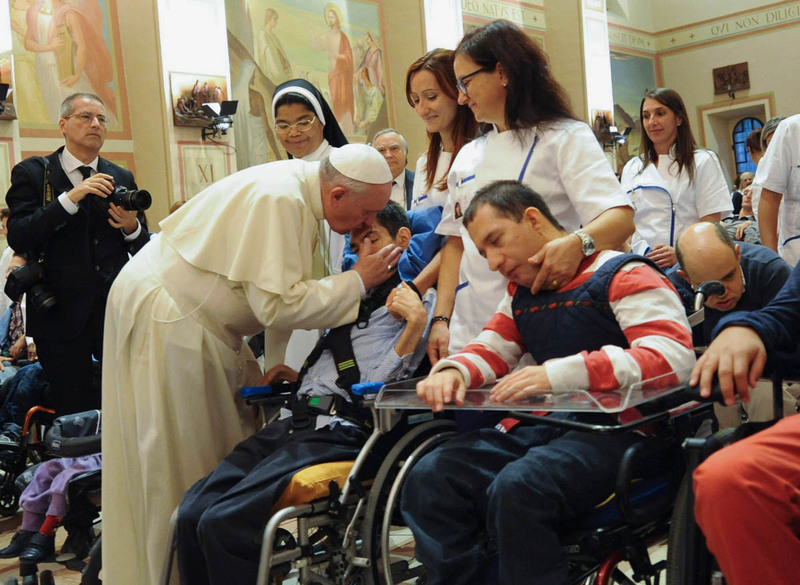 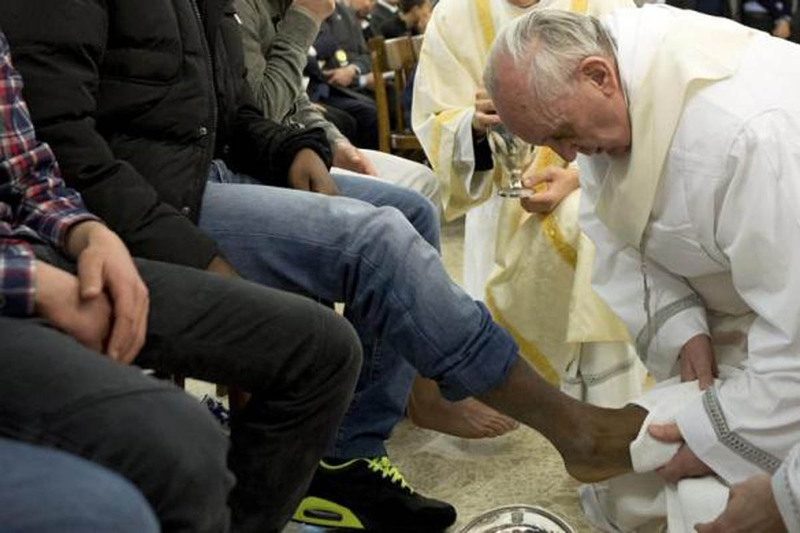 "Portraying the pope as a kind of superman, a type of star, it seems offensive," he recently told Italian daily Corriere della Sera. 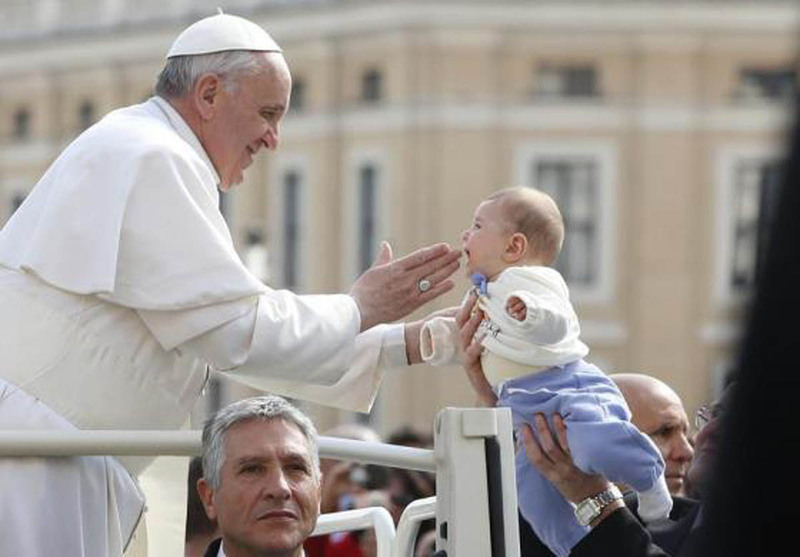 - above the doctrinal police work so important to his recent predecessors." 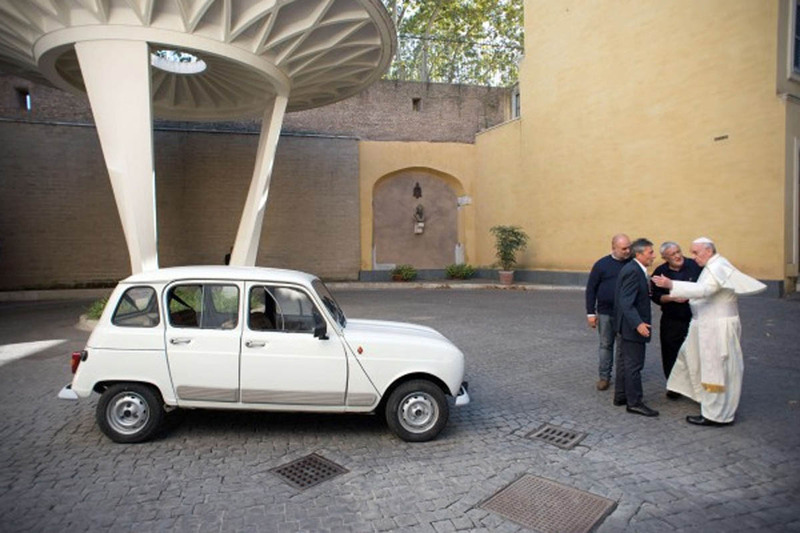 Francis accepted a 1984 Renault 4 from a 79-year-old priest and took a ride in it.